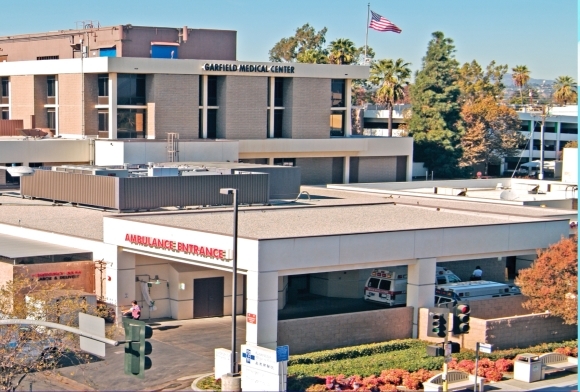 Garfield Medical Center has a long history of excellent patient care. For over 80 years Garfield has provided patients with high-quality, reliable care. A full-service, acute-care facility, we pride ourselves on making our culturally-diverse patients feel at ease. We are located in Monterey Park, California, a multi-cultural community in West San Gabriel Valley.